For the first time in her life, Bella is going hunting. 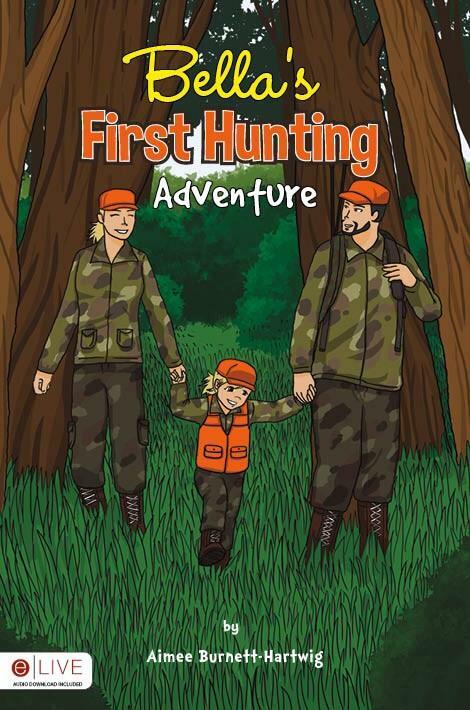 Join Bella and her parents as they travel deep into the woods in pursuit of a buck in Bellas First Hunting Adventure. The little huntress soon discovers there is much more to hunting than she could have ever imagined.